You can drive insane amounts of traffic to your website if you get into Google News. For a short while, you can actually rank top 3 on the most difficult keywords you’ve ever wanted to chase after. Every site which produces a regular stream of content for a specific niche should try to get included into Google News. I’m going to explain just how to do that. First, let’s discuss exactly what Google News is, and why you want to be featured in it. Look at the image below, how Google News listings are inserted into regular search. Above, we have a highly competitive search term, “lose weight”. It has approximately 110,000 exact searches per month. As you’ve likely seen many times in the SERPs, an “In the news” section is injected within the regular search results. The top listing of this insertion typically has a photo attached to it. Would you like that kind of listing? That’s what this article will show you! The good news is, as your keyword becomes less competitive, it actually becomes much easier to be featured as first in the SERP results. Google News is an option at the top of the results. Certainly many users take advantage of this tool, whereby you can also gain traffic simply by having your content available in another section of Google’s search interface. If a headline is featured in Google News, that means more people are likely to trust it over reading that same headline from its original source. Why is that, you ask? It could be because trust in Google itself is quite high, being listed as the second most reputable company in the world in 2015. 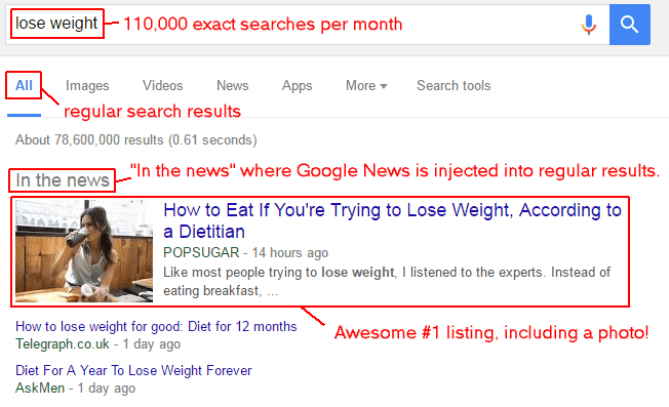 Can you see the benefit when you’re listed as #1 for “weight loss” with a photo listing and additionally, because you’re listed in “Google News”, your article is more trusted because it’s categorized as news? You see the benefit. You want to have your site included in the Google news section. How do you pull it off? 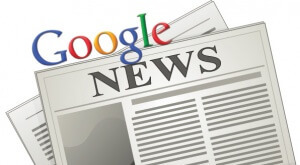 Following is a guide for getting your website listed with Google News. Note that it isn’t child’s play, there will be serious work involved. First, your website has to be designed as compatible. The full instruction guide on how to accomplish that is here. In summary, your pages of content need permanent URLs. Google needs access, so obviously you won’t want to block Google in your robots.txt file. 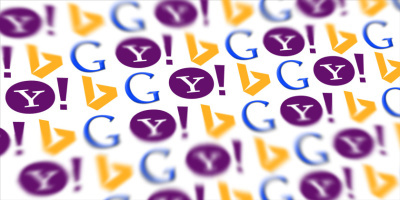 You need to pick a language and stick with it – Google won’t include a site which utilizes multiple languages. In addition, the site should have a tag encoding it in UTF-8. While you can require a subscription to your site, you must display the full article when someone visits from Google. You can make someone need to subscribe to continue seeing pages on your site. That first click, however, must never be blocked. It must be news. Every article on your site should be presented as a news article. 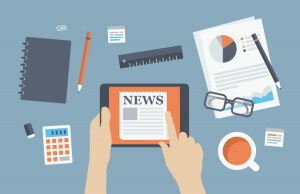 Your site must meet journalistic standards, including original content. Your articles should have clear authorship. 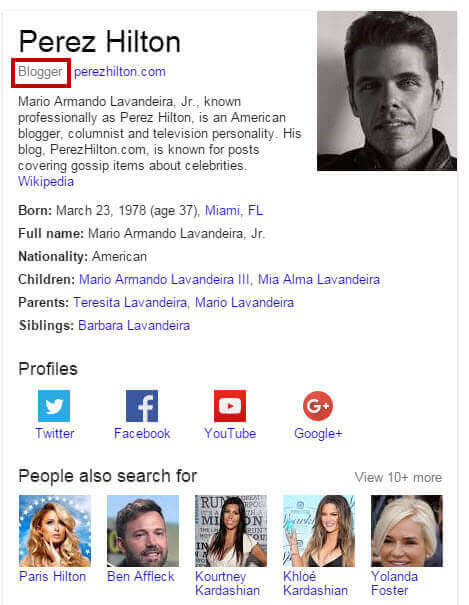 Google wants articles to be attributed to a legitimate author, with a bio page that includes their photo and information about themselves. Your articles should have correct grammar, free of grammatical errors and punctuation mistakes. Let me elaborate more on the authorship requirement of your articles. This is a big one. Cutting corners on this point would not be a good idea. Newsworthy articles have obvious authorship. Include a photo with each article, along with a bio – right on the article page. Furthermore, establishing a persona for the author, including various social media accounts, will help tremendously. When articles are written by authors which have followings on social media accounts, it’s plainly obvious that the author is real and legitimate. You should have consistent publishing of content. While several articles per day may work well, consider publishing at least one article per day. News is a current, well maintained medium. Do you think your site qualifies per the above conditions? If so, submit your site for inclusion in Google News. Keep in mind that it can take several weeks for your news site to be included in Google News results, assuming it meets Google’s quality standards. SEO Jobs and Salaries Go Down in 2016 – Why?